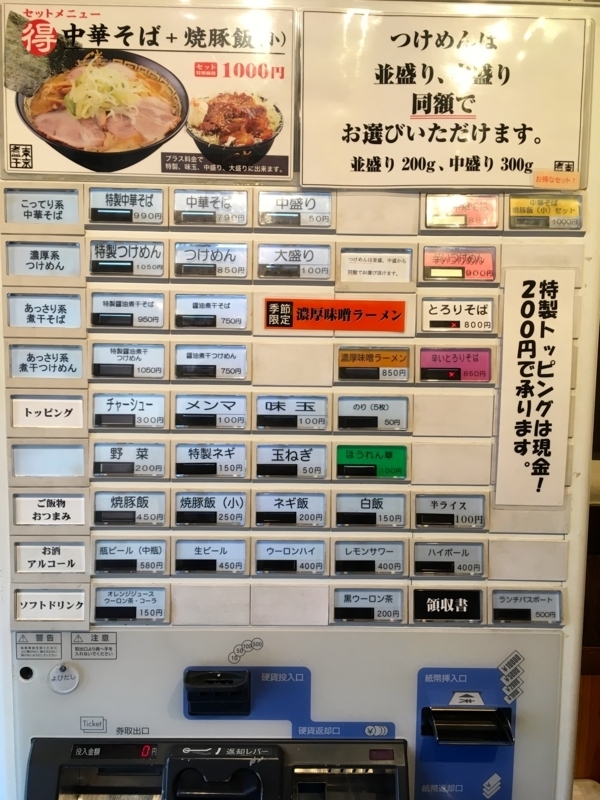 There are also many ramen shops around Omori station on JR Keihin Tohoku Line. 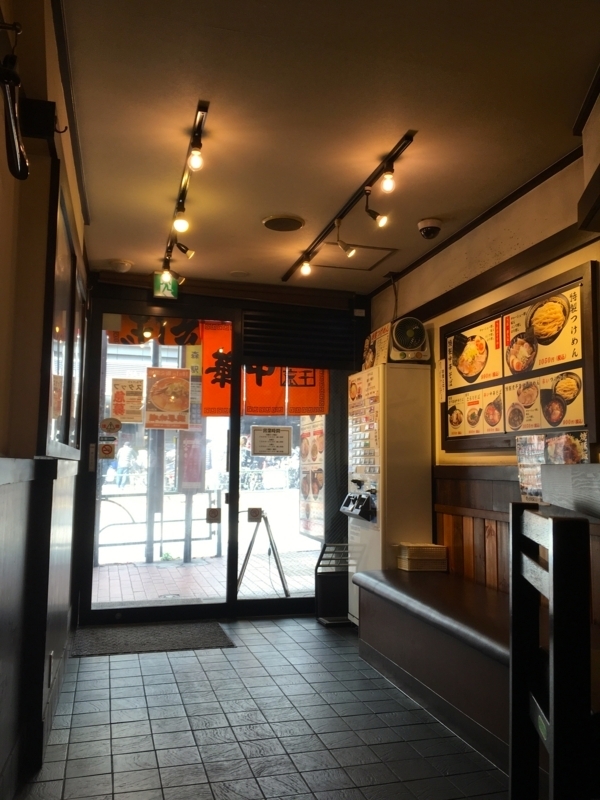 And popular noodle shops recently appeared. For example, "Muginae" "Quattro" etc. And, the shop which attracts attention more than before is "San - San - Ｎana". It is an affiliated store of "Gyoku" in Kawasaki. 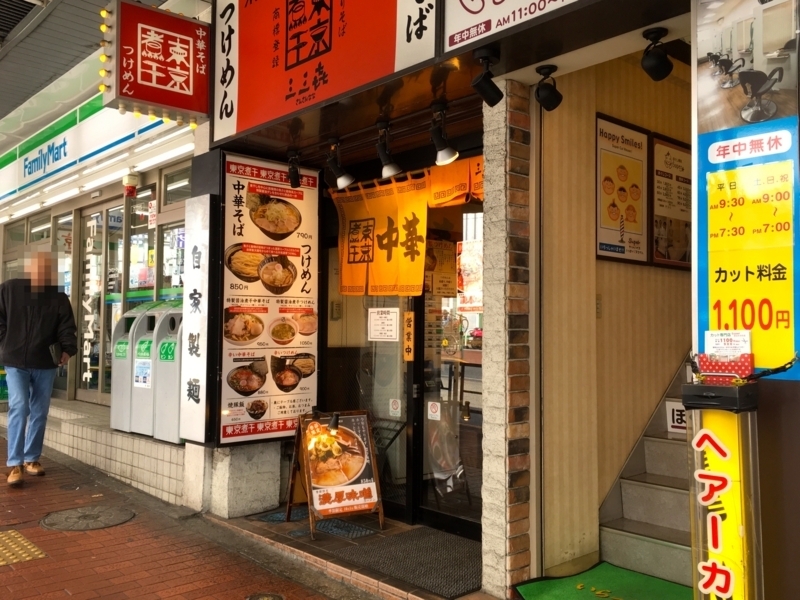 Both stores also offer rich pork bones and thick seafood soup. 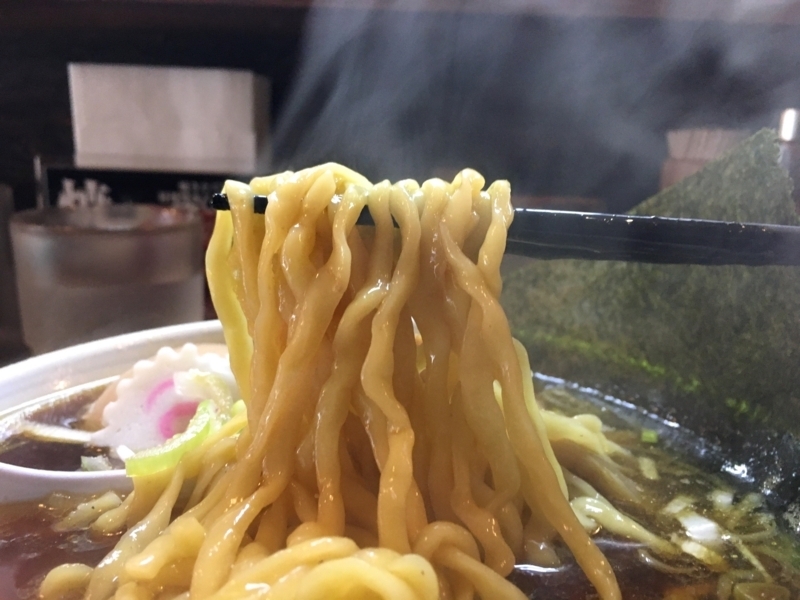 Recently, I heard that there was NIBOSHI ramen refreshed on "San-San-nana", so I decided to go there. 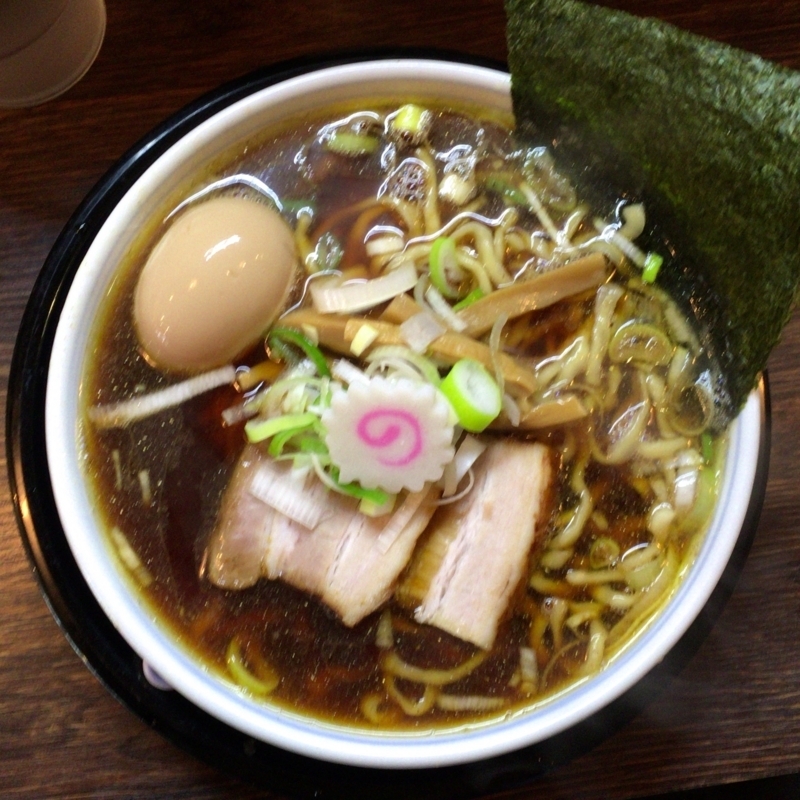 That's "soy sauce NIBOSHI soba". The first impression by NIBOSHI is 'essential bitterness'. I thought it would be better than the taste of sauce sauce. However, if you actually taste it, the taste of sauce sauce is also quite strong. To the extent that bitterness of NIBSHI gets hazy. 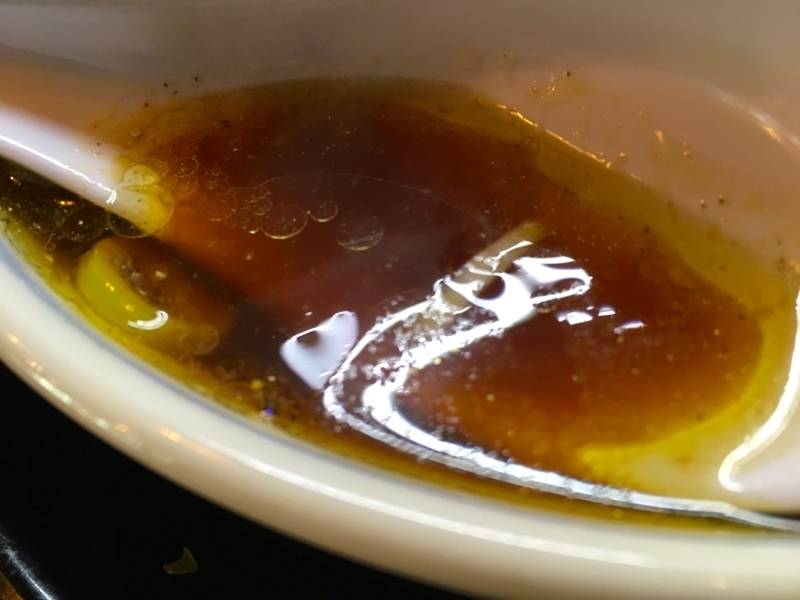 Saltiness, sourness and scent, which are characteristic of soy sauce, are all dark. Personally, NIBOSHI felt that this soup was not the leading role. And noodles are superb. 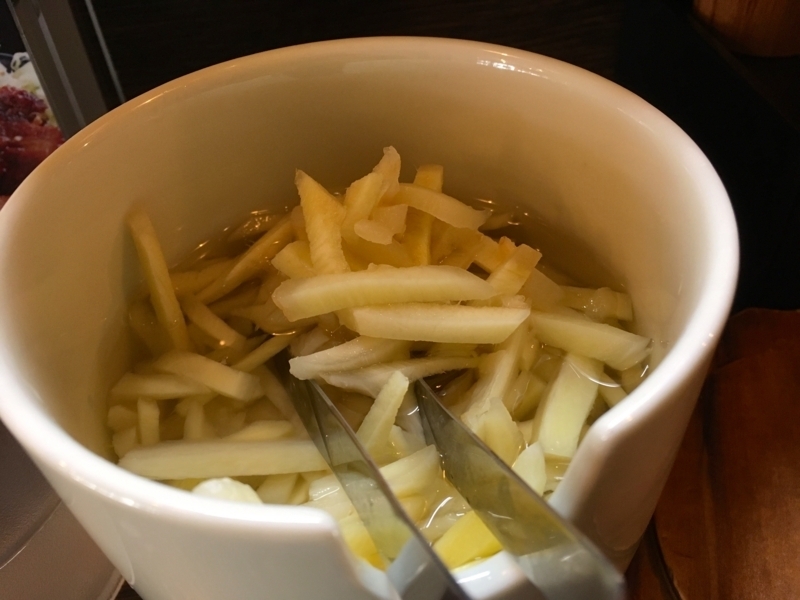 It is a type that contains a little moisture and chewy elasticity. And it is slippery in the mouth, it has a good flavor. It is irregular and it is shrinking strongly. So you can enjoy the texture. 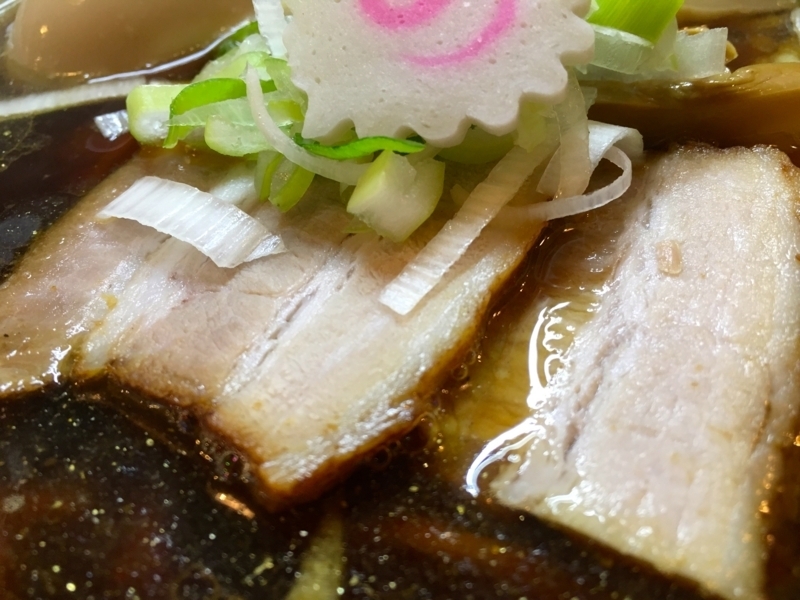 "CHASYU" is a traditional type, pig meat. 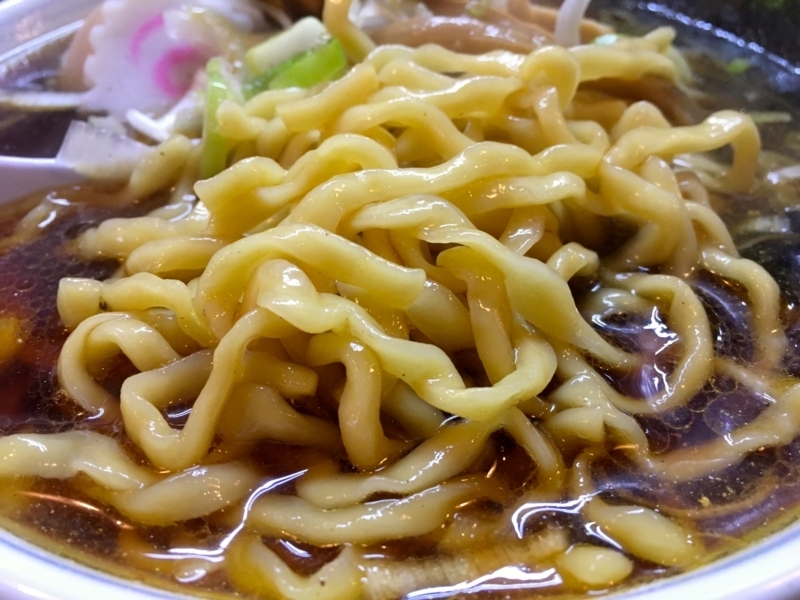 It is cooked, it is easy to eat, leaving much fat. And the taste of soy sauce sauce is soaked deeply, it is fragrant. 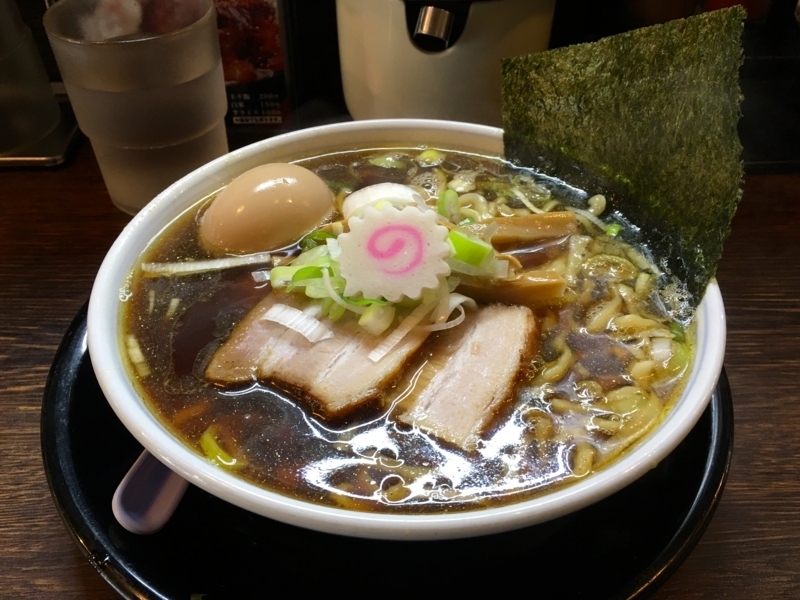 "AJITAMA (half boiled egg)" is also attractive. 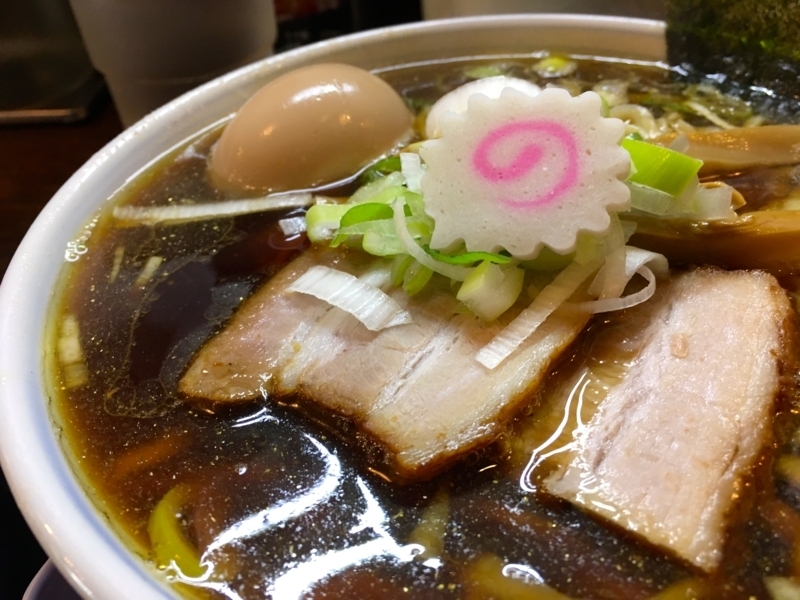 Egg is soaked deeply with soup stock, it is rich flavor. This shop is also very easy to use as it is also close to the station. When using Keihin Tohoku Line, if you do not have time around Omori, I would recommend this place.